Sing aloud to God our strength; make a joyful shout to the God of Jacob. Raise a song and strike the timbrel, the pleasant harp with the lute. 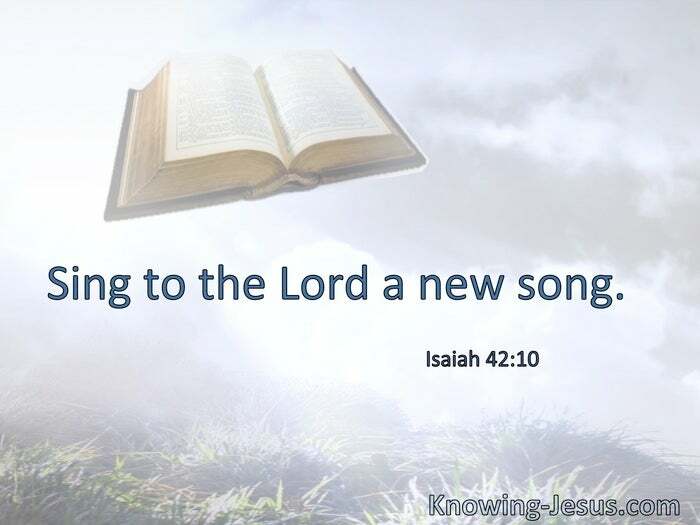 § He has put a new song in my mouth—praise to our God; many will see it and fear, and will trust in the Lord. Be strong and of good courage; do not be afraid, nor be dismayed, for the Lord your God is with you wherever you go. § The joy of the Lord is your strength. Paul … thanked God and took courage. Knowing the time, that now it is high time to awake out of sleep; for now our salvation is nearer than when we first believed. The night is far spent, the day is at hand. 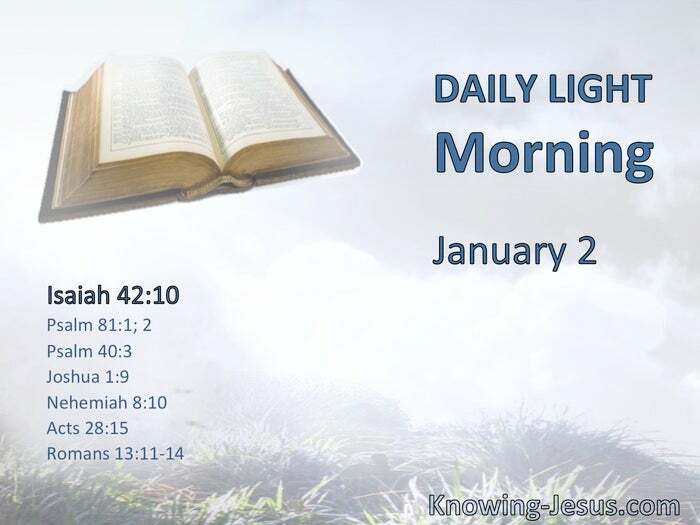 Therefore let us cast off the works of darkness, and let us put on the armor of light. Let us walk properly, as in the day, not in revelry and drunkenness, not in lewdness and lust, not in strife and envy. But put on the Lord Jesus Christ, and make no provision for the flesh, to fulfill its lusts.